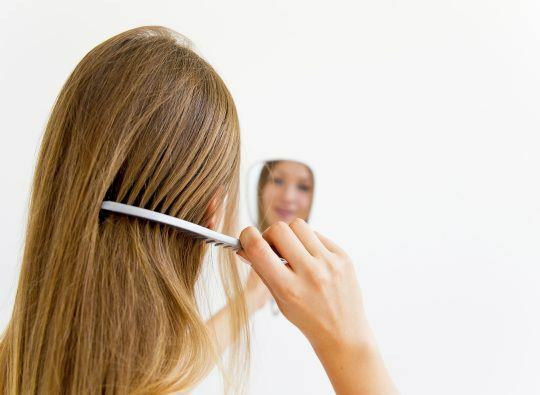 Hair loss in women, temporary or permanent, is more frequent than ever before. 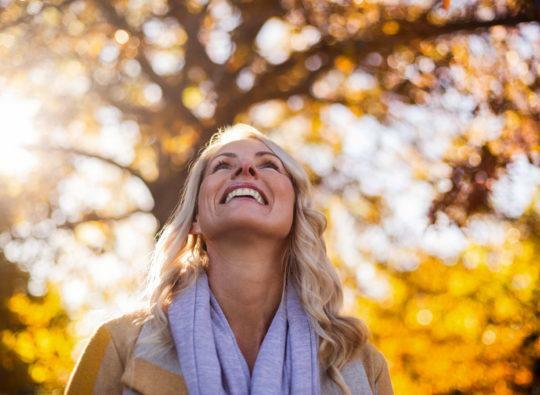 Menopause, maternity, stress, hormonal change, vitamin D deficiency, food habits, styling products or exhaustion can all affect the health of hair and scalp. You can detect and evaluate the refinement of hair by a loss of hair density, loss of hair on the pillow or in the shower, as well as by the transparency of the hair through the light or its finer texture. It is essential to start targeted care as soon at the first signs of hair thinning or if hair loss is a widespread family predisposition, because thinning hair is a first sign that the process of hair loss is initiated. Trichology is the science study of hair and scalp health. Technicians mission is to identify capillary ailments, such as dandruff, eczema, psoriasis, hair loss or other and propose relevant, adapted care. Formulated with 100% natural active ingredients, Capilia uses a procedure and high quality products to identify scalp ailments and propose relevant, adapted care. Following an in-depth scalp analysis, we’ll recommend a program specifically designed to restore the balance of your scalp, combining home care treatments with thorough salon treatments. 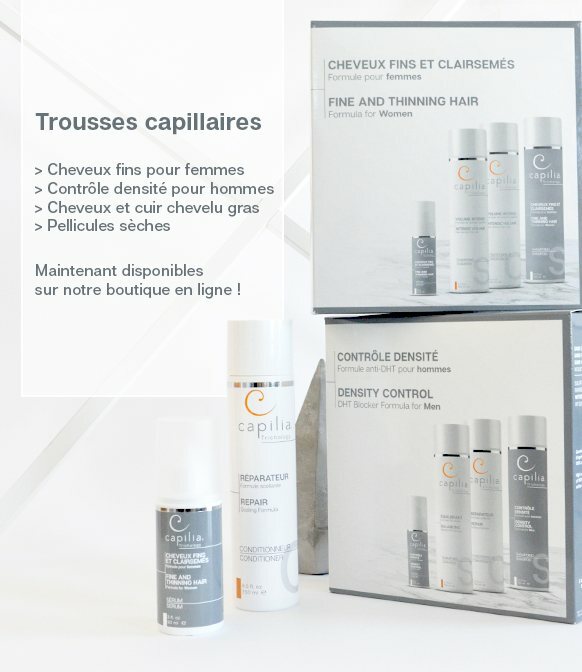 Discover our Capilia Trichology kits. Laser therapy is a safe and efficient solution to hair loss prevention and hair regrowth for men and women who have thinning hair or androgenetic alopecia. Low-intensity lasers has proven to be effective in stimulating and energizing the cells within the hair follicles. Hand-free laser treatment devices allow you to get thicker, voluminous and healthier looking hair in the comfort of your home and office. Kamitek hair microfibres is designed to camouflage the thinning areas of the scalp. Fibres enveloppes each hair to instantly restore hair volume and density. It is the ideal product for men and women with thinning hair. 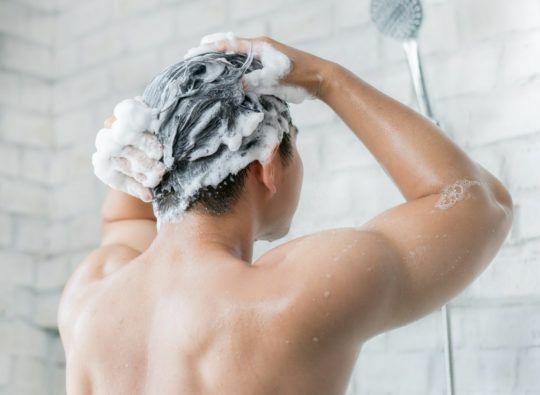 This solution is safe for the scalp, undetectable to the naked eye, sweat and weather resistent and adheres until the next time you wash your hair. To restore your hair density, the volumizer is an effective and affordable solution to add volume and cover a fine and thinning hair area. Matching the color of your hair, it hides at the root, to provide a natural look that suits you better. Extensions is also a reliable solution for those who have thin hair. It would give you hair density and length while providing a natural look. 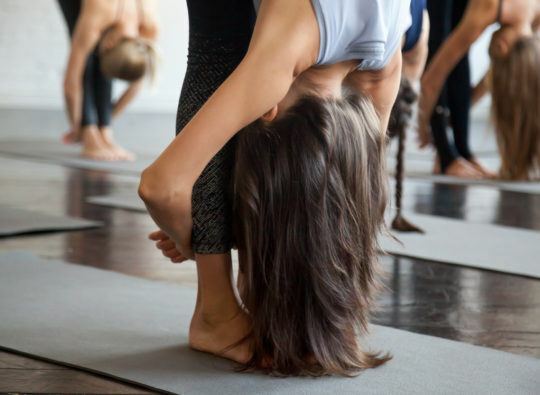 Allow yourself to style your hair in any way you desire! PRP (Platelet-Rich Plasma) treatment is a medical preventive solution to hair loss. This procedure, popular in the medico-aesthetics industry, involves extracting a tiny amount of blood from the patient in order to separate the PRP-enriched cells. Injected into the scalp, the platelets stimulate the hair follicles and the growth of new healthy hair. Without side effects and pain and offering promising results, this treatment is gaining popularity among women and men who want to prevent hereditary hair loss and hair thinning. For more information about any of these solutions, contact your nearest Capilia center.